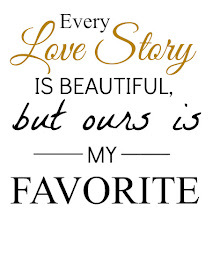 Our Sweet Love Story: It's Friday! I haven't done any link ups in forever...I guess I got kind of burnt out. 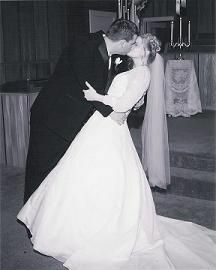 I just noticed that Mrs. Ashley from the former Adventures of Newlyweds has a new site so I thought I'd link up with her today and share my Friday letters. Dear Weather: You have been insanely crazy lately...70 degrees then below freezing with ice and snow flurries then back to 70 degrees then insane tornado warnings and rain and then blustery windy days like today. Either winter needs to give us some lovely white stuff or Spring just needs to come and stay. 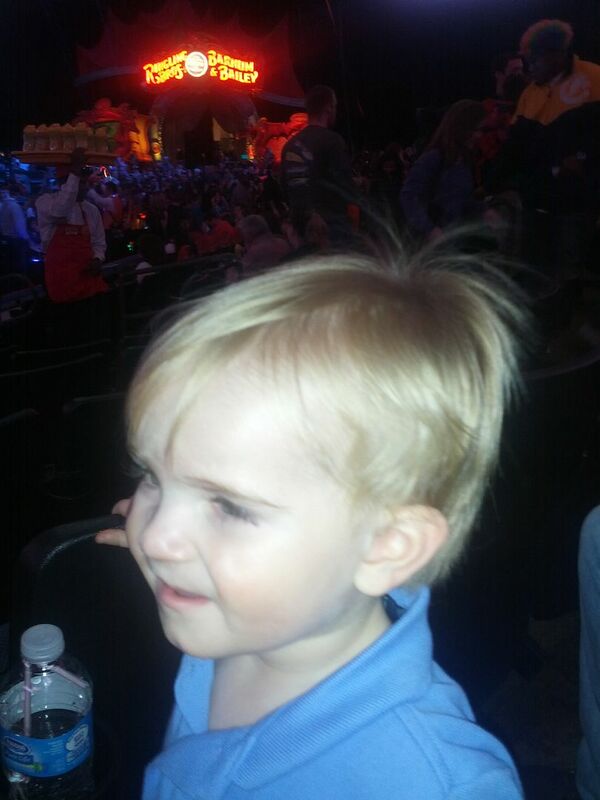 Dear Evan and Brody: I really enjoyed going to the circus with you boys although it was a very late night on my one weeknight that I don't have class. You both were very good watching the show although Brody did try to grab the hair of the little boy sitting in front of him. Ha! You both also seemed to enjoy running through the rain after the show on the way to the car...Mommy did not! Dear Brody: I was so worried on Monday when your teacher called and said you had thrown up within just a few minutes of my dropping you off. You had no symptoms of being sick, but I knew a stomach virus had been going around. 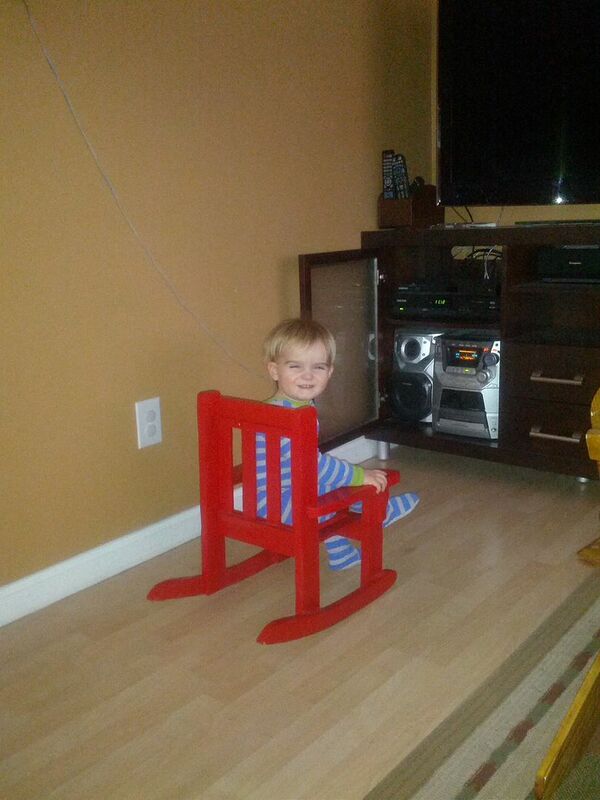 Thankfully, you seemed fine the rest of the day besides your usual little stuffy, runny nose and congestion. I think you just gagged or something from your cold. You definitely didn't seem to be feeling bad in this picture after Mommy picked you up and took you home. Dear Baby Girl: I am having so much fun finally buying some pink and girl stuff, and yes, I already have quite a start on your wardrobe. I just couldn't resist a few purchases already. I must make more because I just love getting those sweet packages in the mail for you. 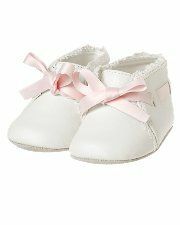 And these adorable little shoes were also a must have from the same store that I had my eye on for a while. And I already purchased the first Christmas dress because it was on sale from this Christmas. I just had to have the sweet nativity smocked dress. Dear Evan and Brody: I think I am not going to be able to take you shopping with me anymore. You both like very expensive things these days. 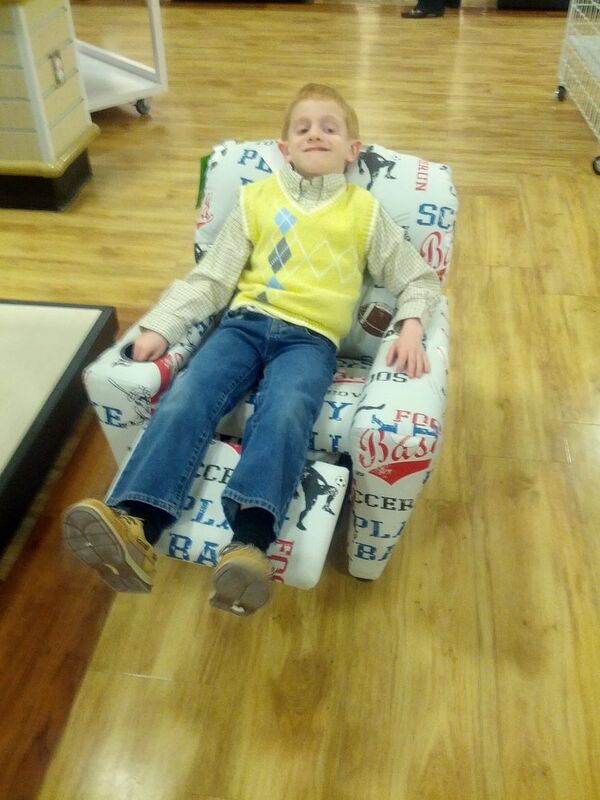 Evan loved this little recliner at our local Home Goods. Yes, I know, just perfect for the Super Bowl. Ha! 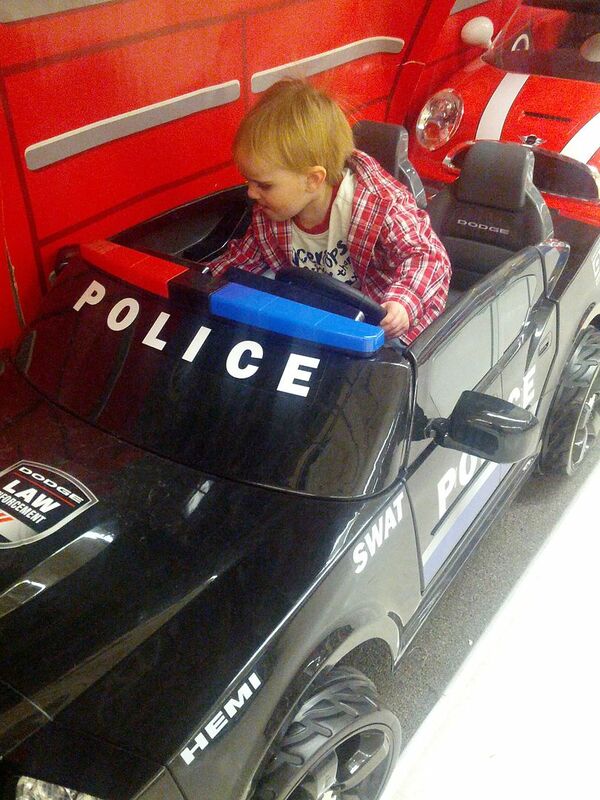 Brody, of course, loves any car he can drive and loved this police car at Toys R Us. I may have to start scouting Craigslist for one of these for his birthday. Happy Friday, ya'll! Hope you have a wonderful weekend! hehe such cute photos. I'm sure shopping for girls is a lot of fun because boys clothes all seem similar to me, but I'm not sure... never shopped really for little boys clothes :). And I'm with you, how can it already be January, but at least we're out of the blah month, poor January and it's reputation. I agree with you on January weather. Blarghk :() Now I have to go shovel snow again! LOVE the little girl clothes and I think I will have to send you Rachel's bunny hat with a bow when she's done with it after this winter. 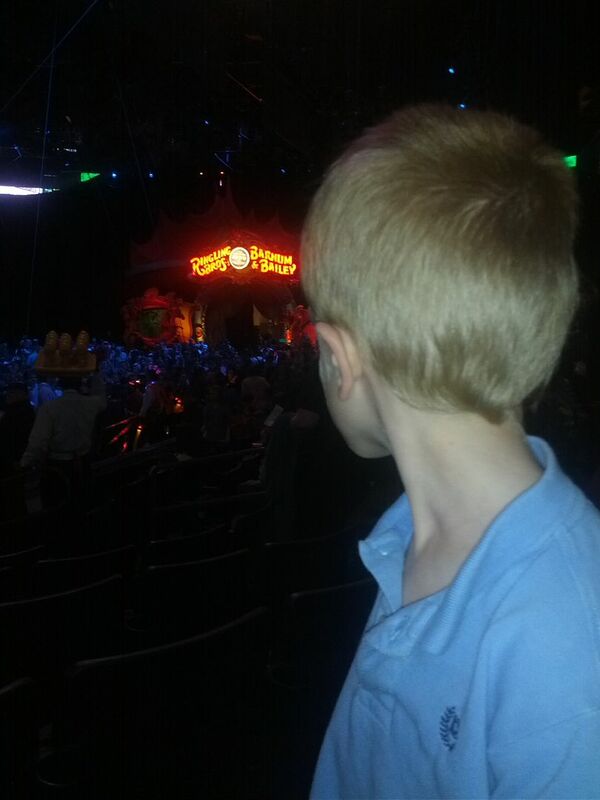 Also, how fun to go to the circus! Love that smocked dress! 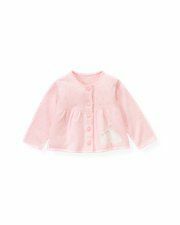 My sister had the first baby in our family - little girl is 7 months old now and we go GAGA over girlie things! It's much fun. Congrats! found you via Friday's Letters! 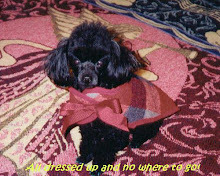 It is so fun shopping for little girl clothes....enjoy!! Your letters to your little guys are so sweet. I can see how much true love you have for your little men. ;). Our weather has been crazy too! We have been sitting in the 70's as well. So I'm beagles and you are bunnies. At least they are both B's....ha! 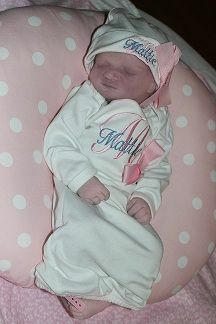 I have never really dreamed of having a daughter. The thought actually terrifies me, but I do agree that the clothes shopping would be really fun. Right up to the point that she rejects everything you pick!